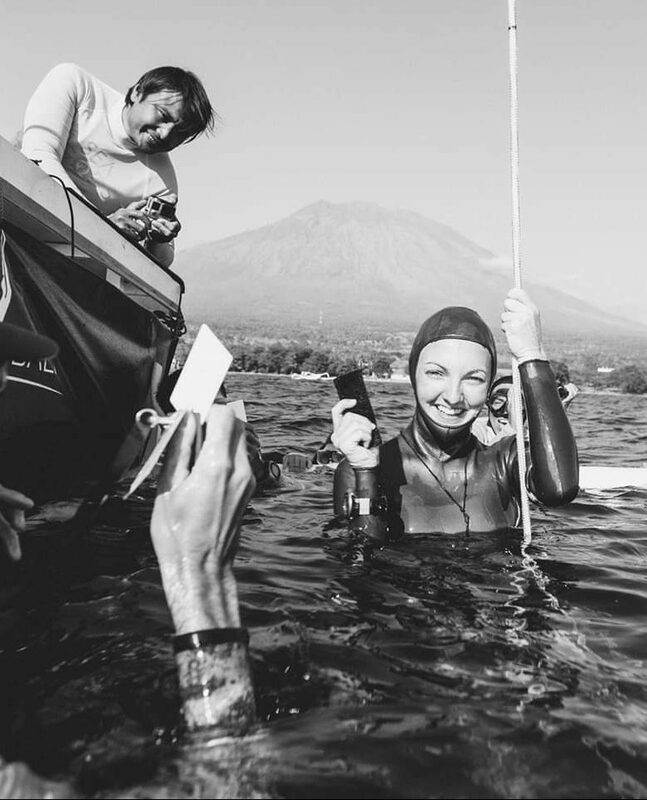 Competitive freediving can be a great way to meet new people in a positive and supportive environment. Together, as a group, you can safely test your limits, learn from those around you, make new friends and, most importantly, have fun. Australia is proud to have a fantastic group of freedivers from absolute beginners to world class performers. So, whether you’re new to freediving or looking to advance, there’s plenty of room for you – one of the quickest ways to improve dive skills is to enter some competitions. Most AFA-affiliated competitions will include recreational and competition grades to cater for both casual divers and seasoned competitors. Australia runs events ranging from low-key local club competitions through to National championships, as well as hosting international competitions such as Pan Pacs. Australian Pool Nationals are held in the first half of the year, and are hosted on a rotational basis across the country. Australian Depth Nationals are run in the second half of the year in Bali. A list of upcoming regional events can be found here.